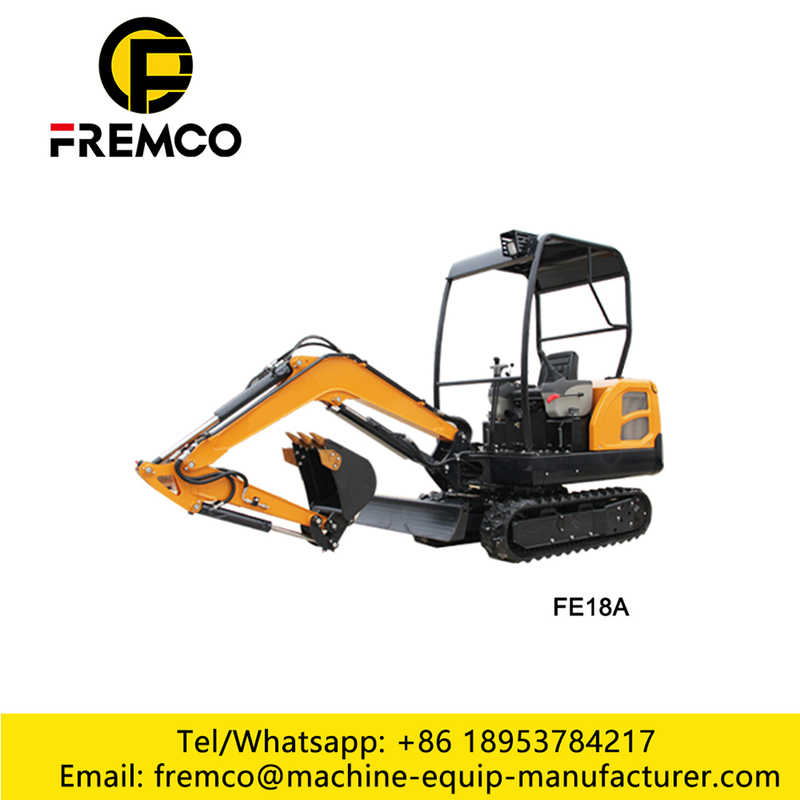 FE18A is one Small Excavator of Crawler Excavators in Earthmoving Machinery. 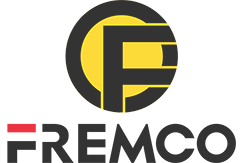 We are the Excavator Factory, Welcome to visit our company! The Excavator included Wheel Excavator and Crawler Excavators . 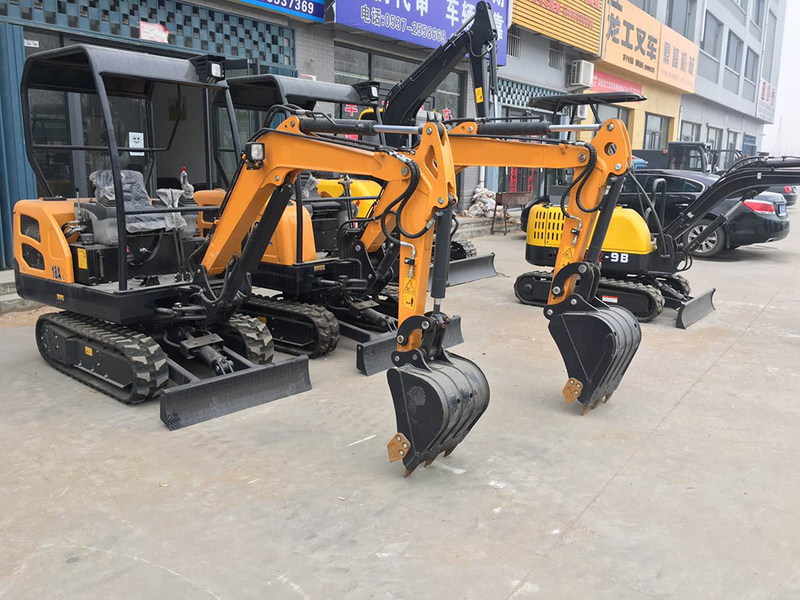 Crawler Excavator include small excavator, mid excavator and large excavator . 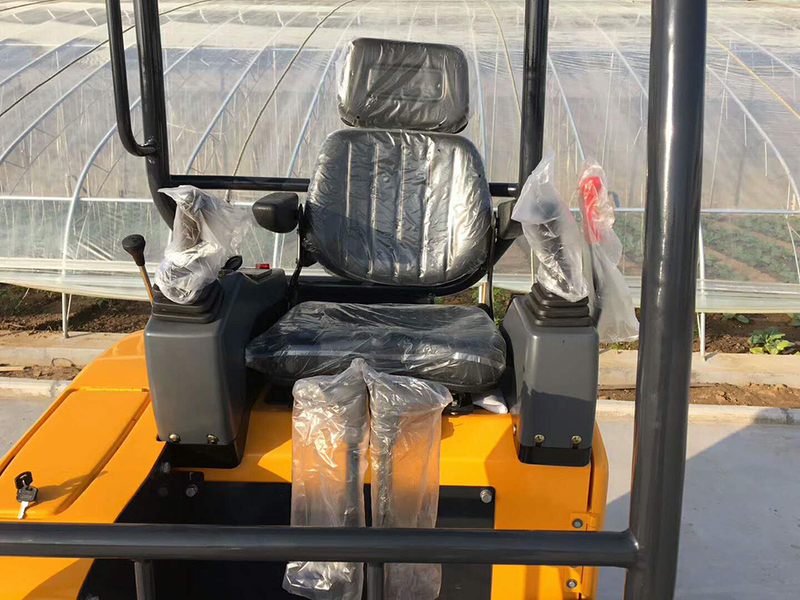 the seconed advantage : more efficient return 1, tail radius of gyration with no tail design, to ensure that work under tight conditions do not have to worry about the tail touch obstacles. The working device can be deflected and the left and right deflection angles are 60 and 50 degrees, respectively. 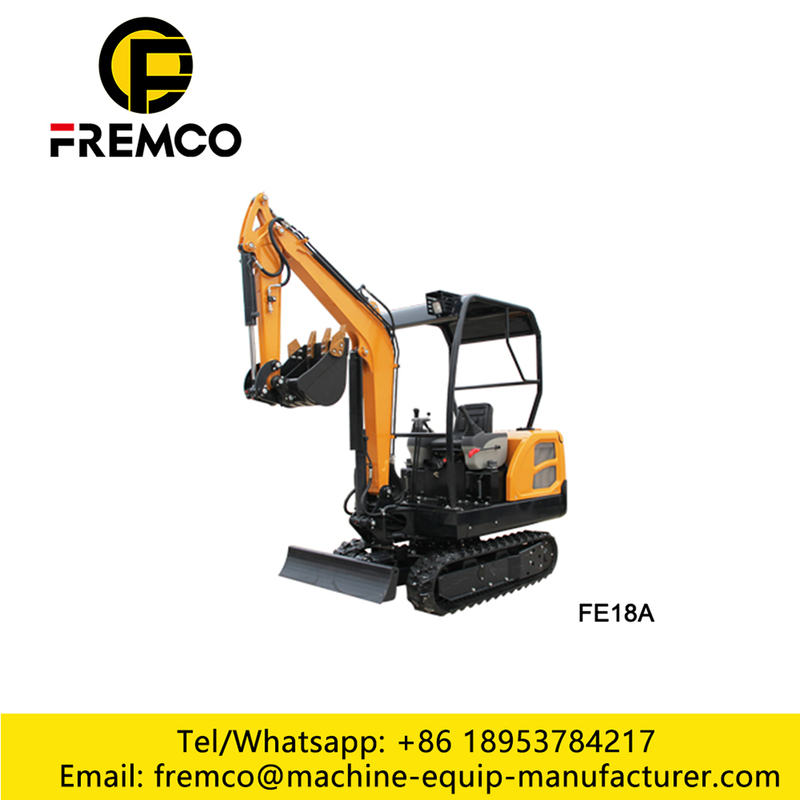 The utility model can be combined with the turning on the car and can be parallel to the wall surface excavation in a narrow space through the slewing with the car. 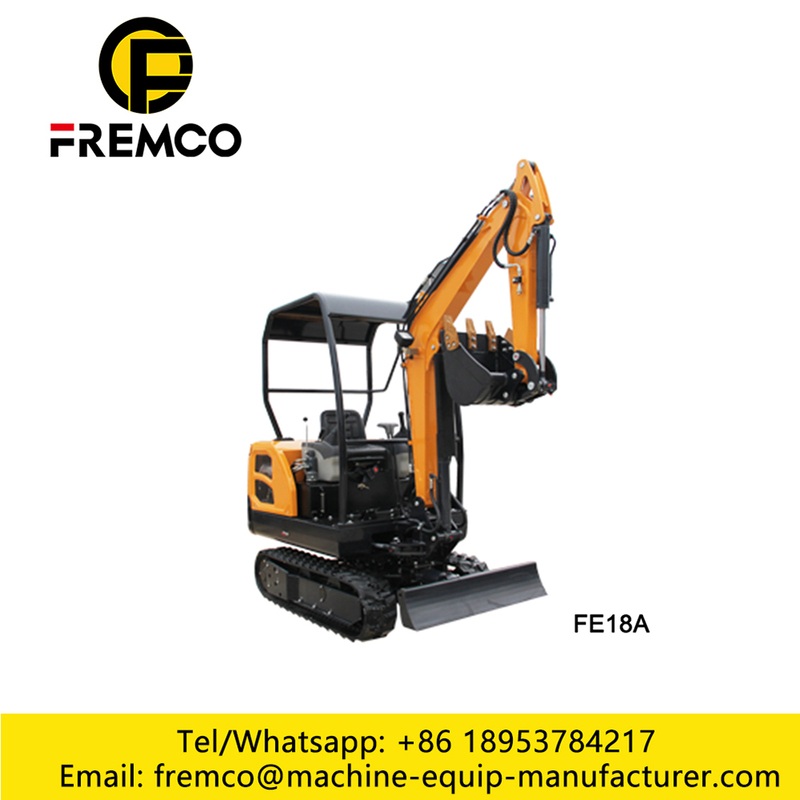 Looking for ideal Crawler Excavator Specifications Manufacturer & supplier ? We have a wide selection at great prices to help you get creative. All the Crawler Excavator Components are quality guaranteed. 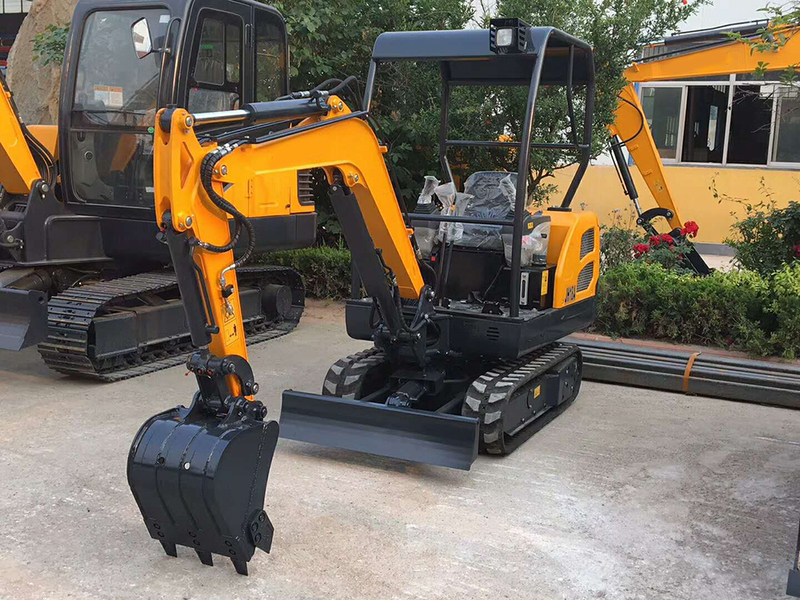 We are China Origin Factory of Crawler Mini Excavator. If you have any question, please feel free to contact us.